Used Zip Pak Zipper Applicators for sale. Used Zip Pak Zipper Applicators for sale. 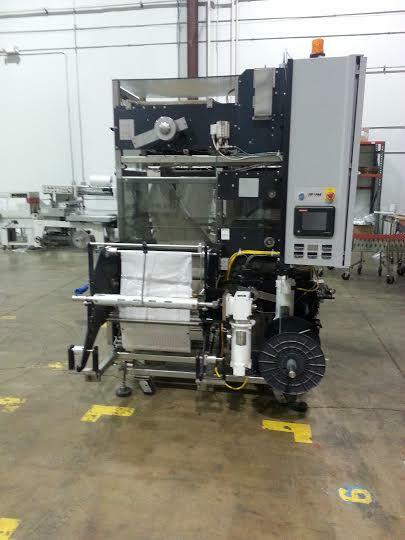 Zip Pak is the leader in zipper applicators for both VFFS and HFFS packaging applications. Used Zip Pak RD25LH Zipper applicator for sale!! !